by the Military real fast. The entire area around Hill Canyon has been built up since the crash in 1978. You are correct about the Purolator Company being there. There was also the Rancho Conejo Airport, which closed in the mid-’60s. The concrete building pads for the hangars were there for a very long time. According to the X-Hunters though, the crater made by the F-105 was still visible when they visited the site in 2001. Great site! Today’s posting was especially touching that Maj. Fulop sacrificed himself in order not to crash into houses. What heroism! It would seem to me there should be some kind of medal or recognition due him. While I enjoy all the technical aspects of your site, it’s great that you bring up the more human aspects of the history of Aviation, because it was the men who did these things, not just the airplanes. I especially like when you dig way deep to the World War 1 era and even pre-World War 1. That was some flying! Thank you very much, George. I agree with you. I try to be as precise as I can with the technical details, but it is the People who really made History. Many times there is so little information that can be found, but I keep trying. Each of these posts is the result of many, many hours of research. I have been writing TDiA for almost five years, and have been through the calendar a few times, so many articles have previously been published. I always review them and try to make corrections, or expand with new or more complete information, and better photographs, before re-publishing. I specifically recall the afternoon that Major Fulop was killed. I was driving on the eastbound U.S. Route 101 (the “Ventura Freeway”) in heavy rain, just to the south of the impact point. It was not a good day to be flying. 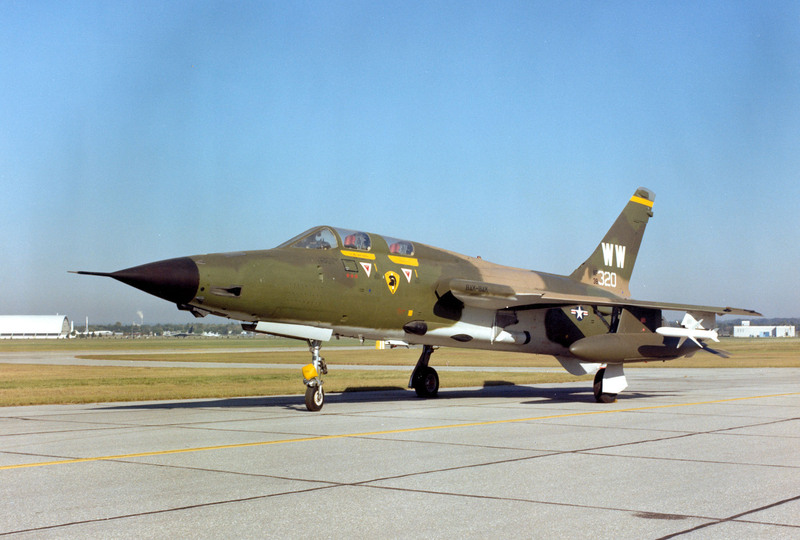 My mother was working at Northrop Corporation in Newbury Park and both heard and felt the Thunderchief crash. I don’t remember this and can’t imagine why I can’t. Thank you for this and all of your work on this site. Thank you, Barry. 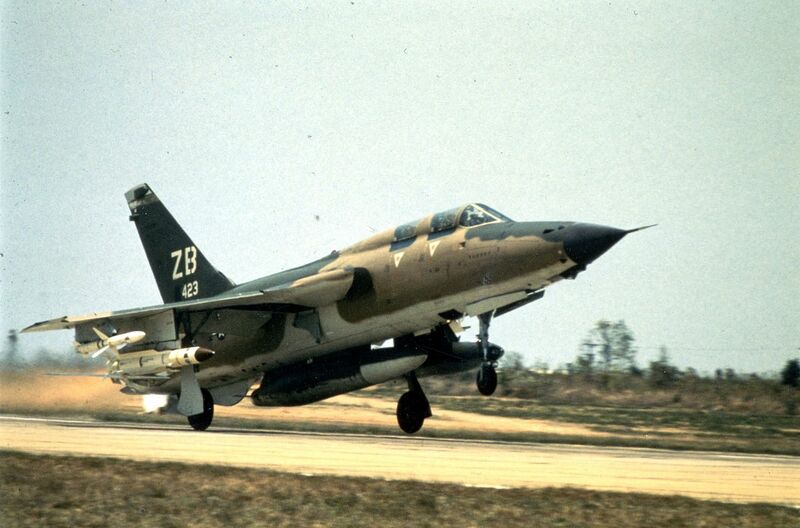 There was no shortage of F-105 accidents. 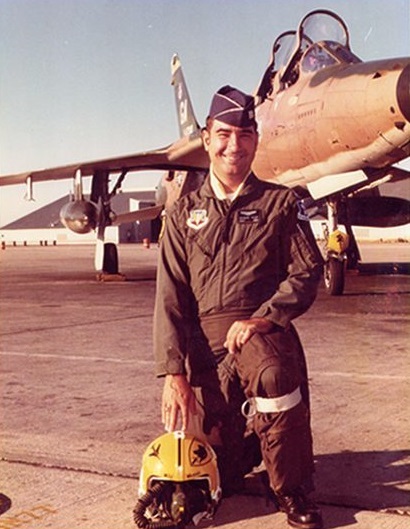 I was a jet Engine mechanic at George AFB 73 -78. Worked on this aircraft many times. I was stationed at George AFB and launched 321 or his wing man that fateful day. I remember the wing man returning and waited for the second aircraft. Once the aircraft was shut down, I ask the pilot if the other aircraft was broke somewhere else. The look on his face told the story. Thanks, Manny. A terrible day it must have been. I was in the west end of Ventura County that day, but my mother was at the Northrop plant in Newbury Park. She heard and felt the impact. I seem to recall it a bit differently. It wasn’t an altimeter failure, that is a minor problem. 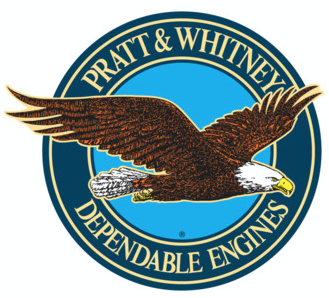 321 had lost its alternating power generator. That failure caused all attitude gyros and indicators (which were AC driven) to fail, 321’s Inverter came on, restoring artificial horizon indication, but only functioned for less than a minute. With no attitude indications, while in the clouds, it is almost impossible to maintain directional control, as any motion of the aircraft generates g forces which eliminate the ability to determine which direction is “UP”. 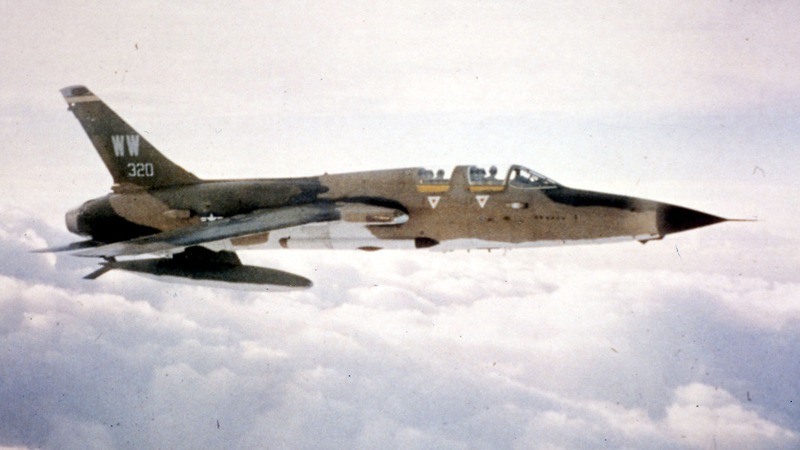 Shortly after the incident, ALL F105’s were fitted with a 3 inch DC powered standby attitude indicator so future AC failures would not be catastrophic in inclement weather.